The fit and flare dress is perfect for leggy girl. It gives versatile look. This dress is perfect for all seasons. We can wear with scarf, jacket and booties, and with tights and wool coat. It’s usually made with jersey knit fabric for the perfect fit. Princess seams and lightly flared skirt, sleeveless cut, back zip closure and full lining make this dress more stylish and comfort fit. Shape (5’-x’-3) front armhole curve. Measure 5’-x’-3 it should be more than ½ armhole by 3 to 4cms. 9-7-5’-x’-3-4-1 (9-1) on fold Then make princess cut as mentioned in draft. 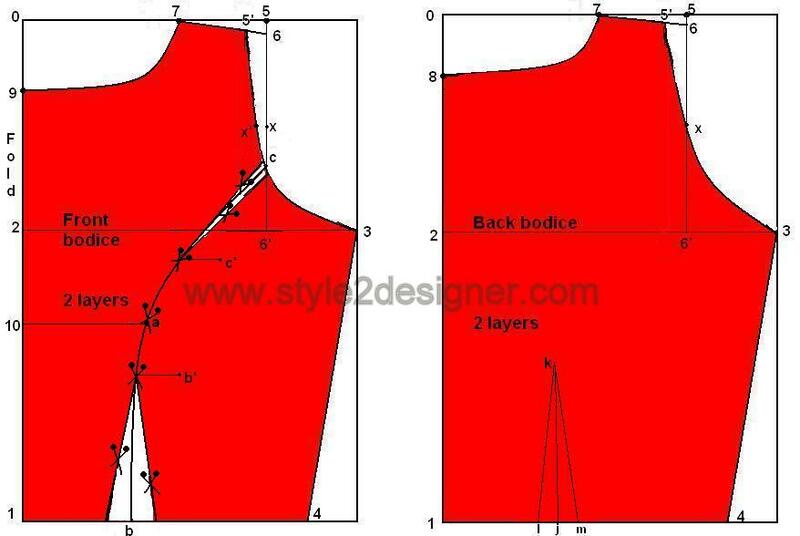 (0-1), (0-2),(2-3),(5-6), (0-5), (2-6’),(0-7) as same as front bodice measurement. 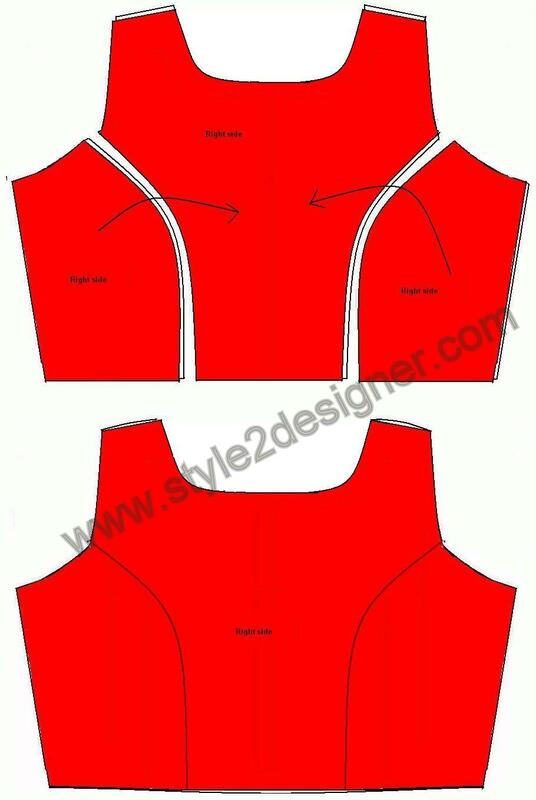 Shape (5’-x-3) back armhole curve. Measure 5’-x-3 it should be more than ½ armhole by 3 to 4cms. 1½” on skirt hem line. 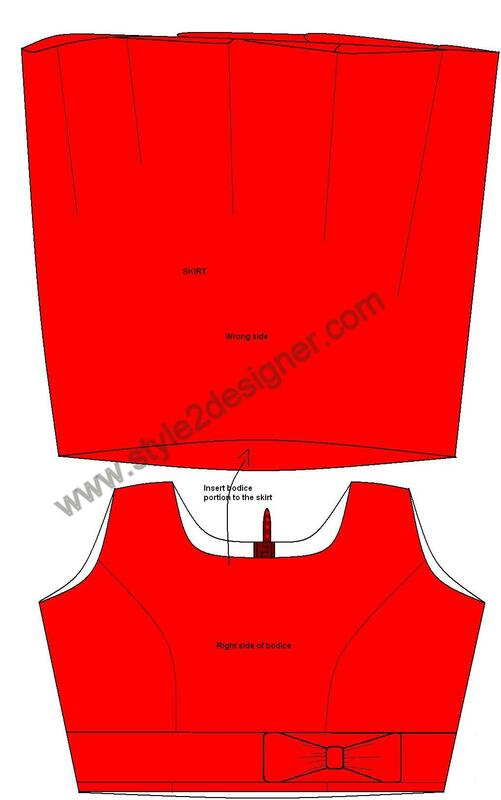 • Make a paper draft with the above construction details and then cut fabric by using paper draft. 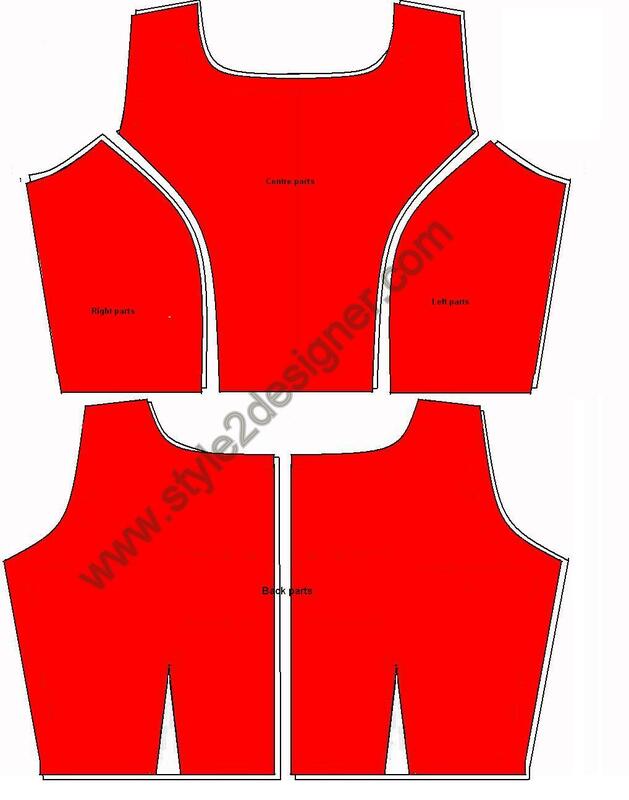 • Now we have 3 main fabric parts and 3 lining parts for front bodice and 2 back parts in each main fabric and lining. • Cut skirt part separately. 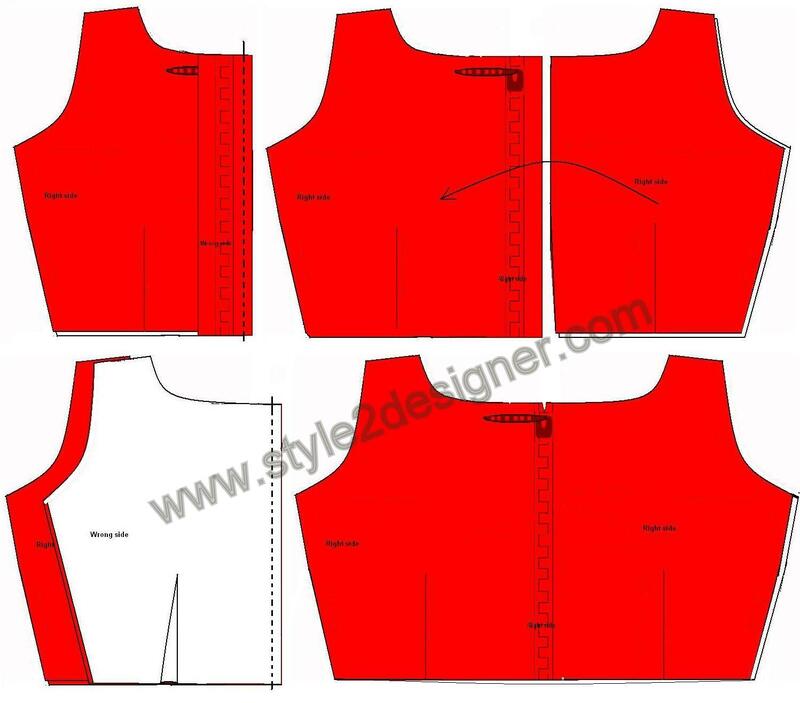 • Sew along the neck line and armhole of the front bodice parts and back bodice parts by facing right side of main fabric and wrong side of lining fabric (If with out lining you can finish the neckline and armhole with bias strip). Turn right side out and press. 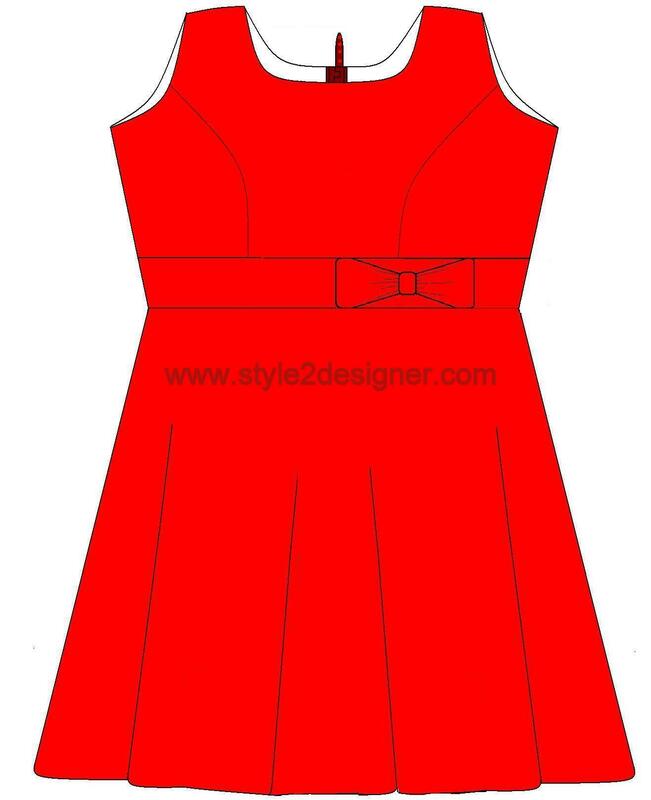 • Take front bodice centre part and place the left side part by facing right sides together and sew to join the two parts and repeat again with the right side part. 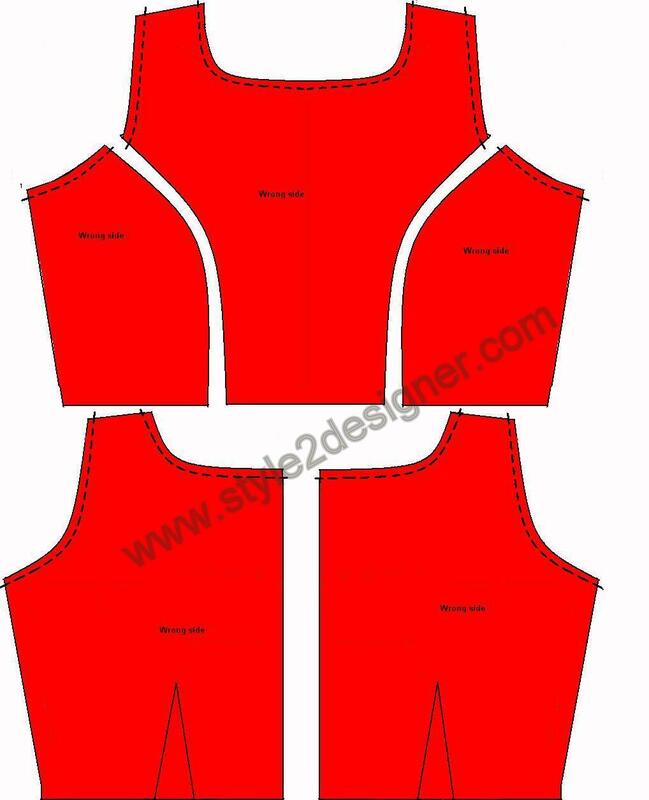 • Darts have to stitch at the wrong side of back bodice parts. 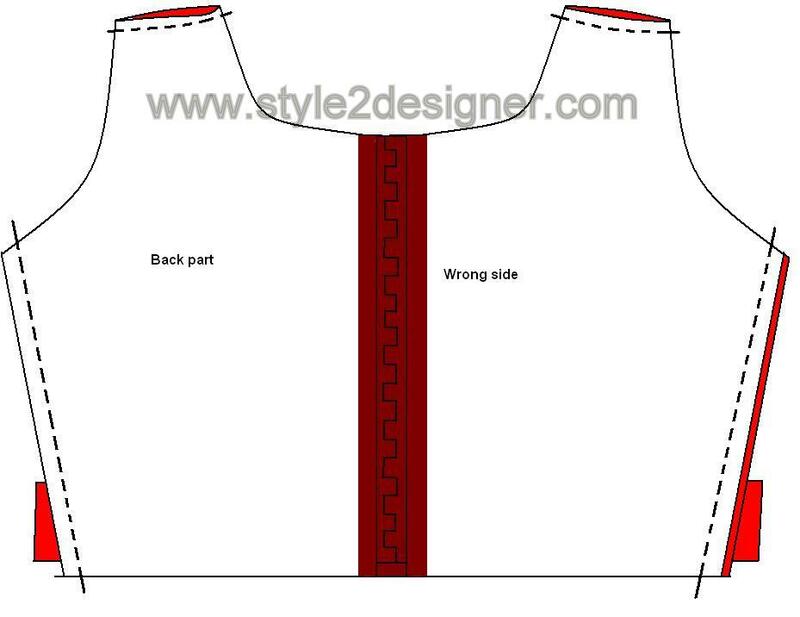 • Fix the zip at the back bodice part. 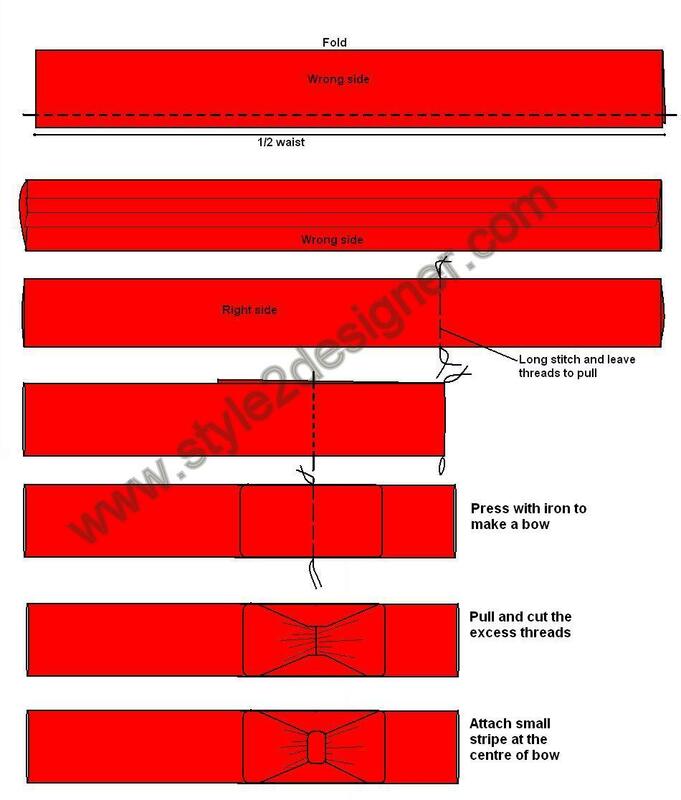 • Make waist band with bow. 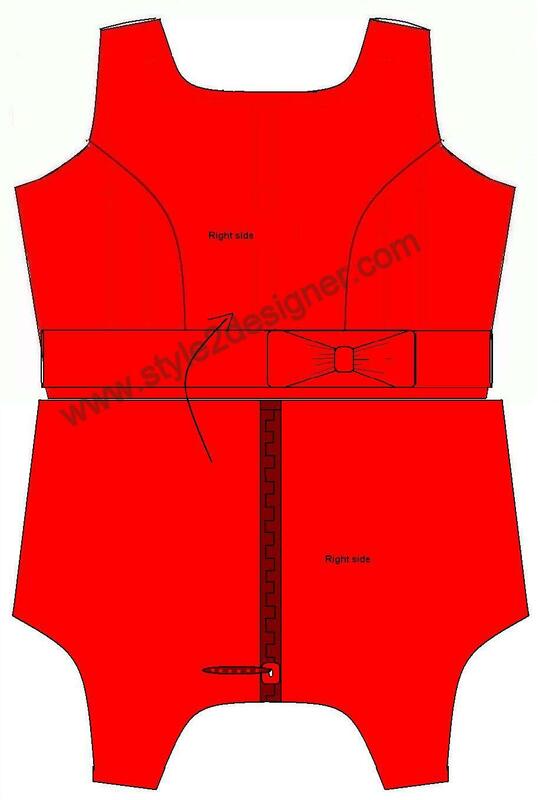 • Place the waist band at ¼” just above the waist line of front bodice and pin it at side seams. 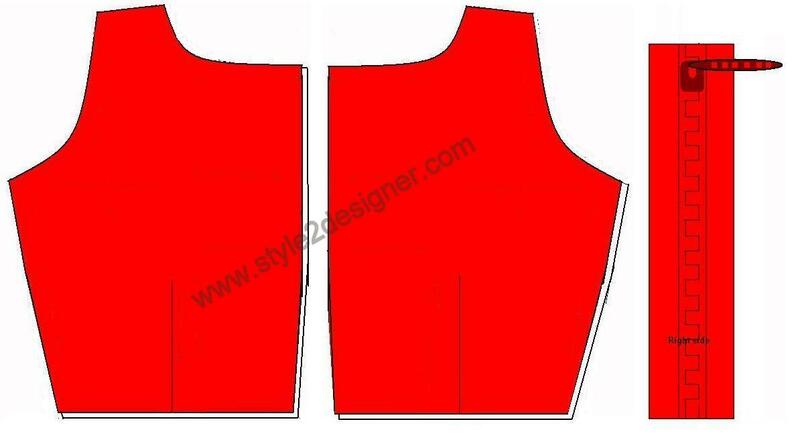 Place the back bodice by facing right sides together and sew along the shoulder and side seams. • Finish the hem line and side seams of skirt. Now time to attach skirt portion to the bodice.. Turn the skirt’s wrong side out , then insert the bodice part to the skirt by facing right sides together and sew along the waist line to join the skirt to the bodice. hi i like to sew. i want to learn .can i take the print out .because i ha to scroll up and down. Can you kindly post a live demo on the YouTube? Although, the drafts are very understandable. I am joining your blog. I love to sewing and eagerly waited for your response.